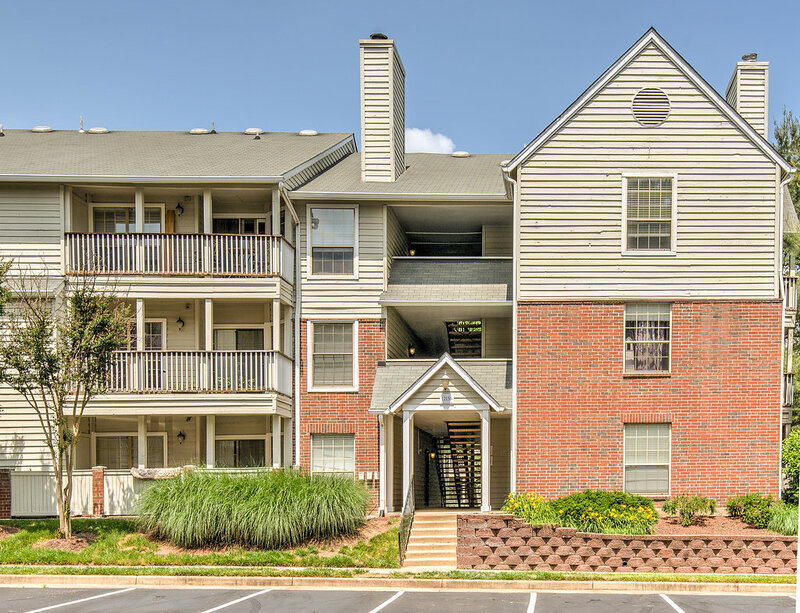 Stunning top floor unit in Penderbrook! 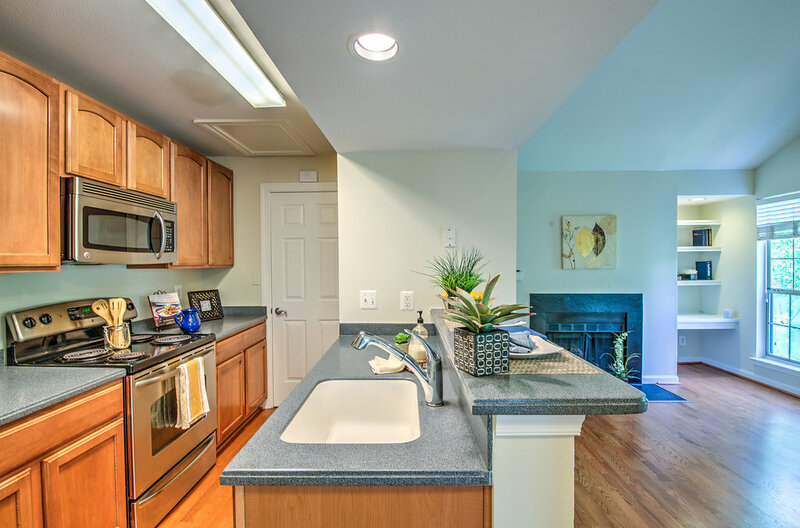 Open space kitchen features stainless steel appliances, maple cabinets and eat-at bar! 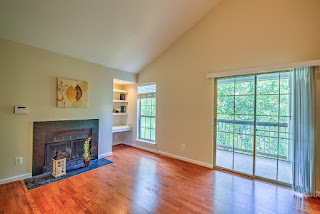 Hardwood floors, high ceilings, wood burning fireplace, and built-in office. Large private balcony w beautiful view. 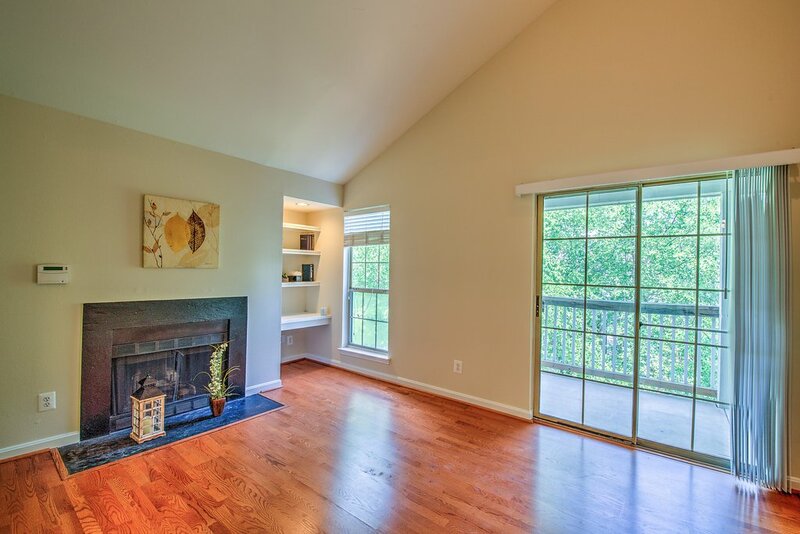 Peaceful community with fitness center, pool, clubhouse, tennis courts, and picnic area! 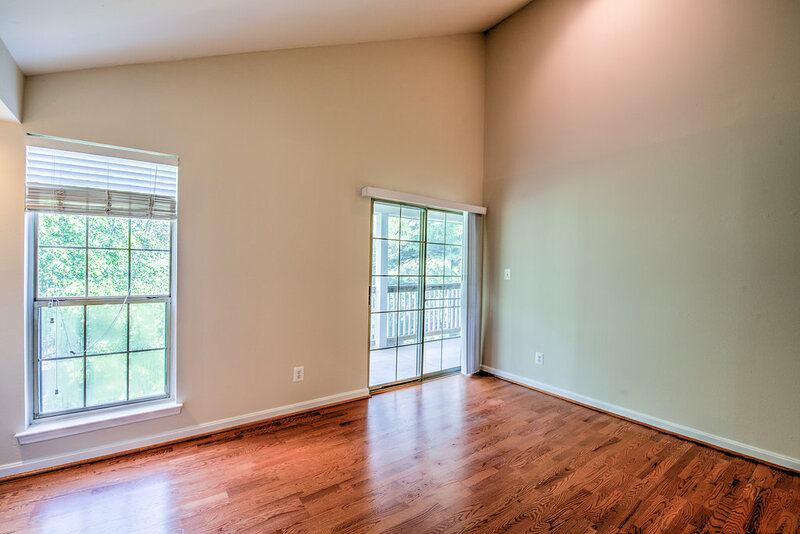 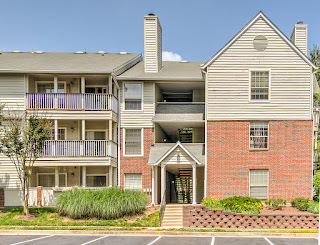 Close to Fair Oaks mall, Fairfax Corner, restaurants, and shops!